Farming is important to Cuba. 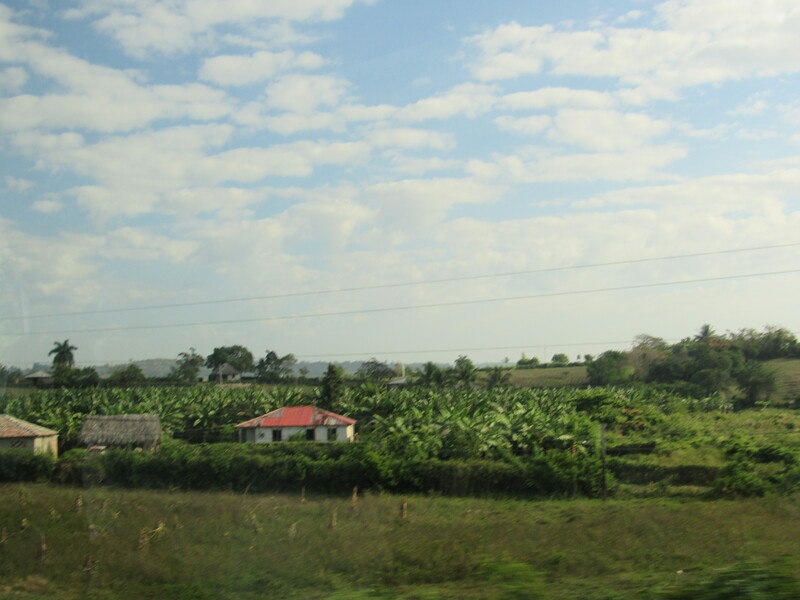 If you drive through the countryside, you will see farms for sugarcane, mangoes, bananas and many other crops. You will also see lots of goats, cows and chickens. 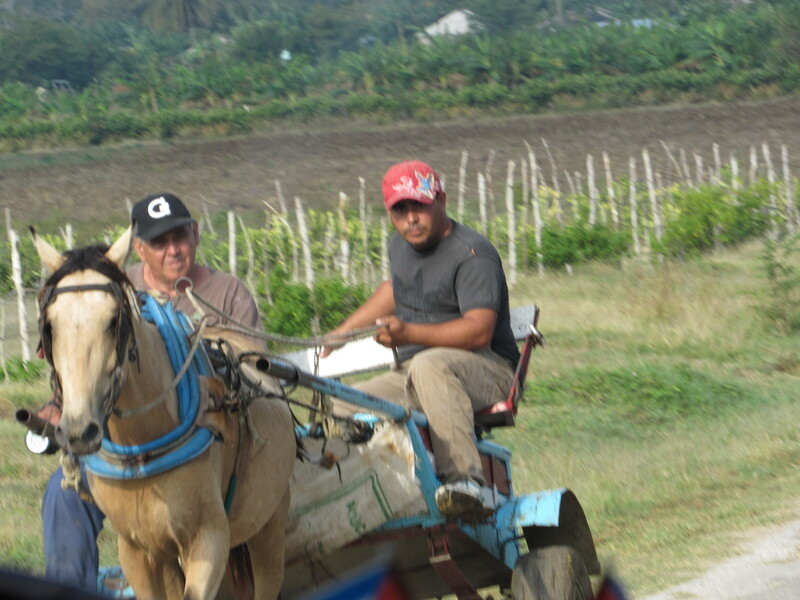 In some cases, Cuban farmers use oxen or horses to pull carts and assist their work. 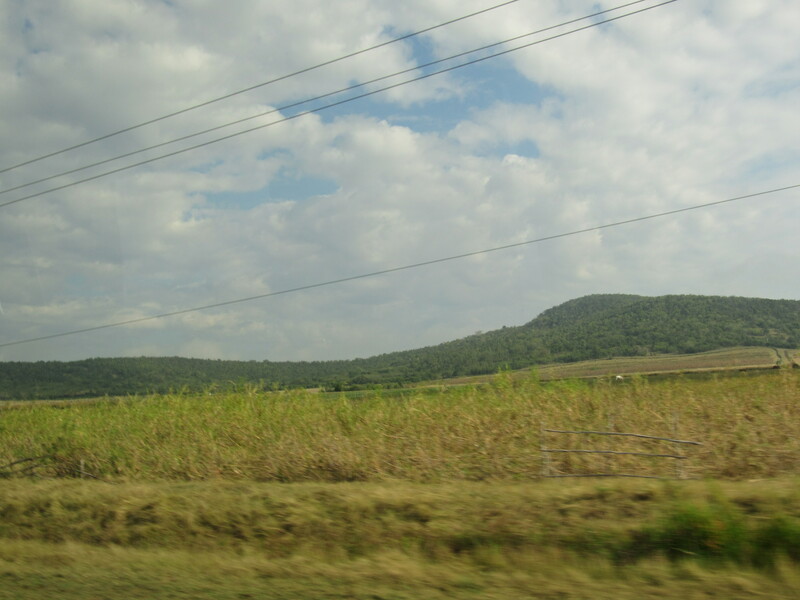 While the state owns a majority of Cuban farms, cooperatives own of some farms. Cooperatives are groups of families who pool their resources and farm the land together. The land is very lush and green — beautiful. This part of Cuba, on the northern side of the island, does look a bit like parts of India. The road from Cienfuegos to Trinidad on the south side of the island reminded me of Pacific Coast Highway 1 between Monterey and Half Moon Bay in California. You are truly bringing Cuba to life! Thanks! I really enjoyed my time there and want to go back. Amazing that’s how we farmed for thousands of years. And the soil looks dark, which is great for farming. 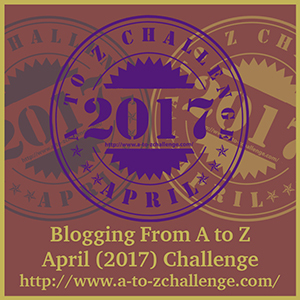 Daddy plowed his gardens with a jenny. It is dark and free from chemicals. Perfect soil for growing crops.